2017 is here, and technological advancements are scoring new heights. 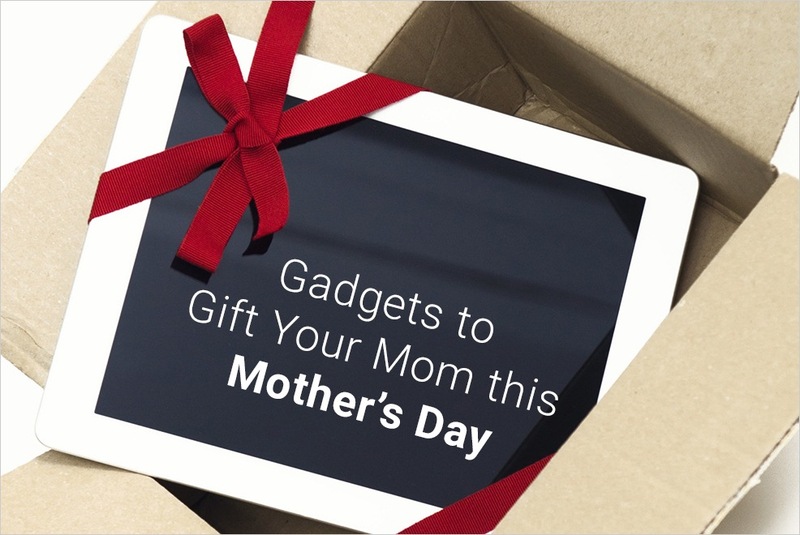 There are gadgets available to make every aspect of our life much easier and very enjoyable. Human effrts are notably reduced these days that they can be limited to just turning appliances on and off while all their work gets done without people bothering about it. Pretty cool, isn’t it? And with various offers on electronic gadgets available, there is absolutely nothing stopping us from getting a few home! 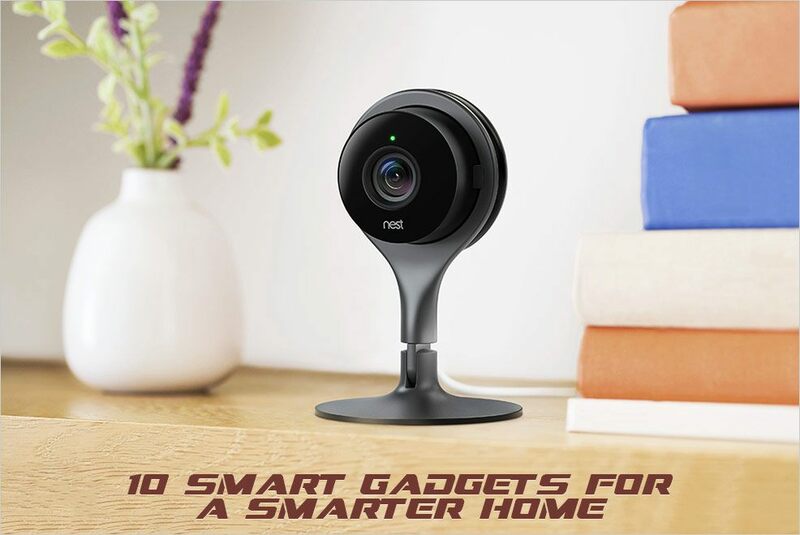 So let’s dive into this modern era of smart gadgets and make our lives easier than ever by checking out a list of smart gadgets that you must own as soon as possible! 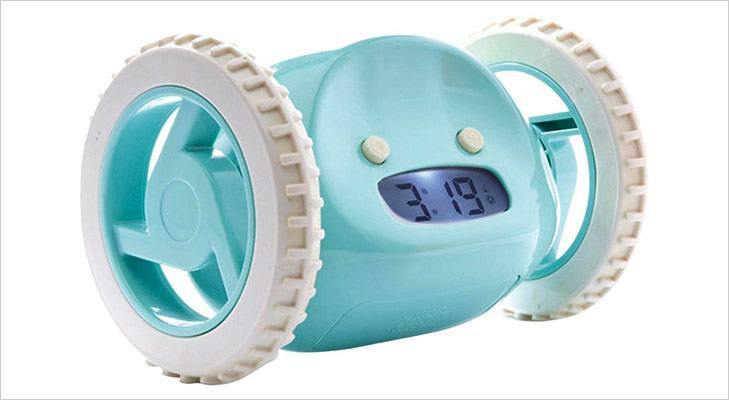 Have trouble waking up every morning and really need a push? Then this is the thing for you. The robotic alarm is designed in a way that it can sense your movements and run away from you while you follow it through its sounds till you catch it, and it can completely confirm that you are awake. A good way to wake up and remain healthy, don’t you think? Are you one of those people who have difficulty remembering to switch off lights when they leave the room or the house? Worry no more. 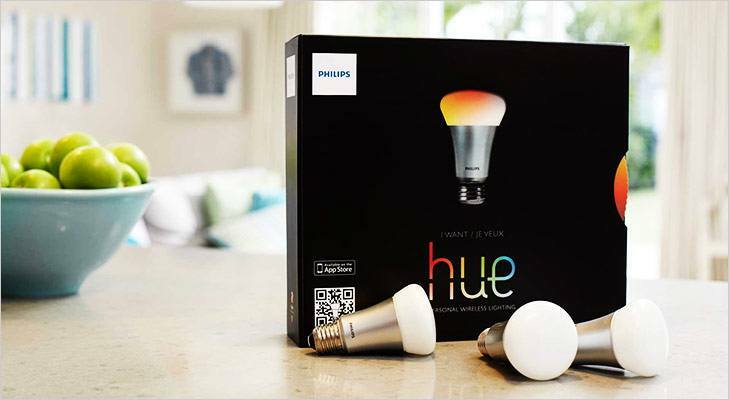 Now, there are wireless LED lights available which you can control with a touch on your mobile phones. So even if you to turn off the lights, you can simply do that when you are in your car or your office. 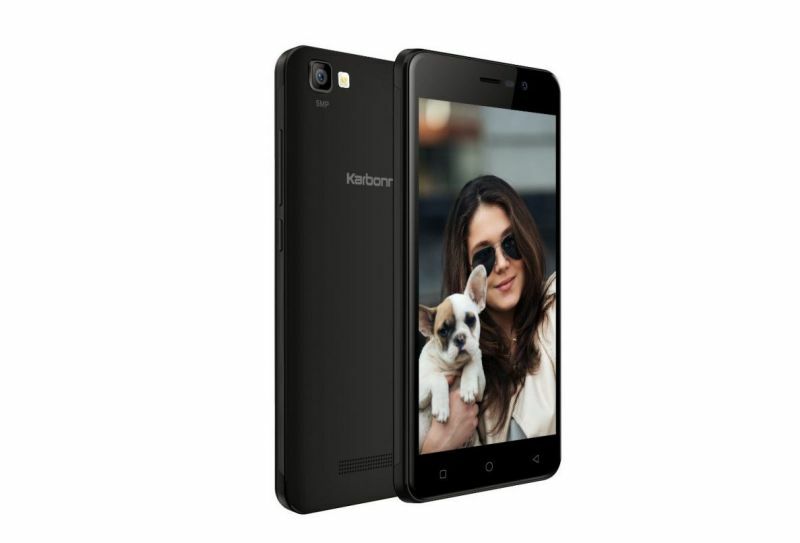 Have a device which isn’t a smart gadget, but you wish it were? Well, here’s a plug that can make that happen! 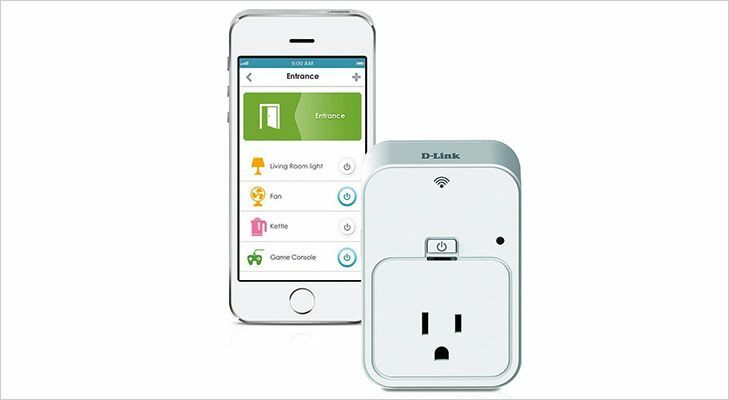 Smart plugs are designed to make any device connected to it smart. So you can simply command the plug to operate the device through your phones, and it will do so. This is definitely a time-saver and a great investment. Need to change the temperature of the room but don’t want to get up to switch on the heater or the AC? Well, now you won’t ever have to do it. Here’s a device that can increase or decrease the temperature of your room by detecting your voice or timer. Also, it is Wi-Fi enabled to make your life easier. Now, this is an absolute necessity in every house. It saves water and electricity. 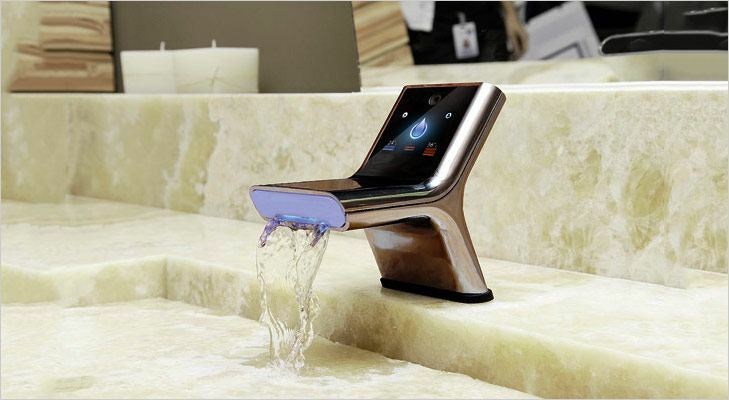 It is a faucet with motion sensors that can detect when it has to turn on and turn off. This way, no extra water is wasted, making it pretty convenient. This device is a hit amongst youngsters. 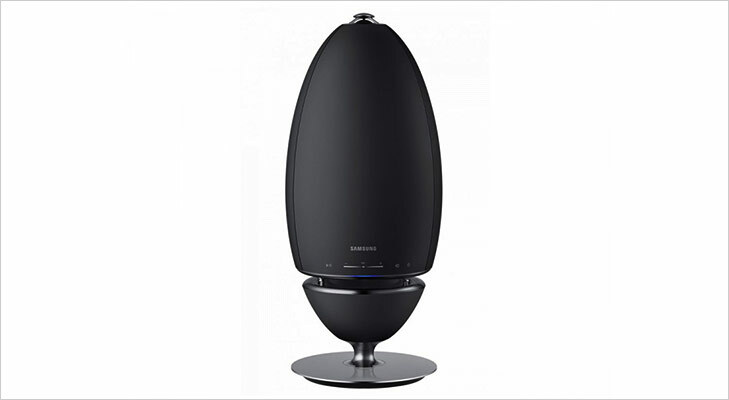 These are speakers that could be connected through Bluetooth or Wi-Fi. What more do we want? You can listen to music while your phone is in the other room, you can turn your room into a boom box, and you can listen to music in the best audio quality. Every music lover needs to have this in his or her house. This is an absolute favourite for book lovers. You can cosy up in bed and read a book without worrying about having to get up and turn out the lights. 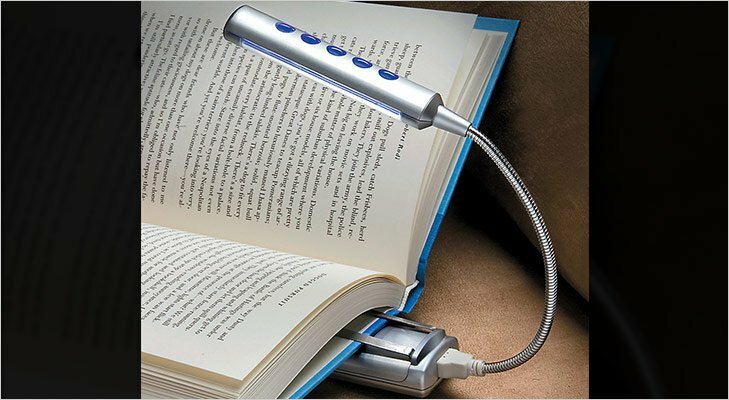 You can simply attach a book light to your book, and you are good to go! Also, you can adjust the brightness and intensity according to your comfort so that you don’t stress out your eyes. This is also a great way of conserving water and energy. 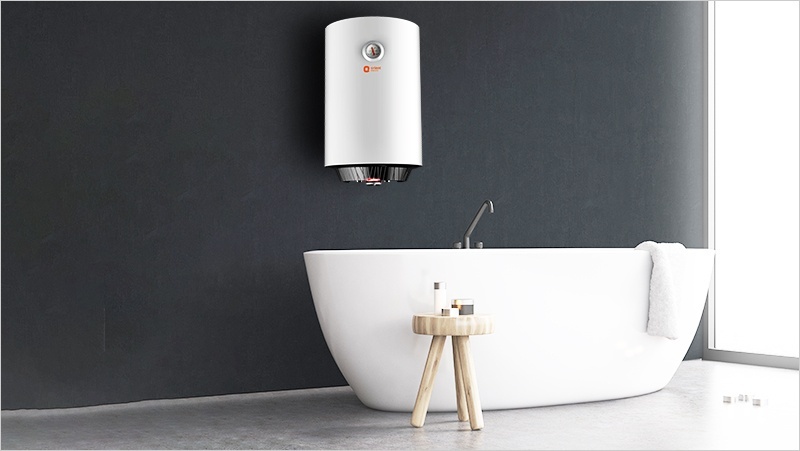 This device runs through energy generated by water flow and gives you a way to shower smart. It reads out the water temperature, volume of water consumed and climate animation for you while you shower. This is for all lazy people out there. 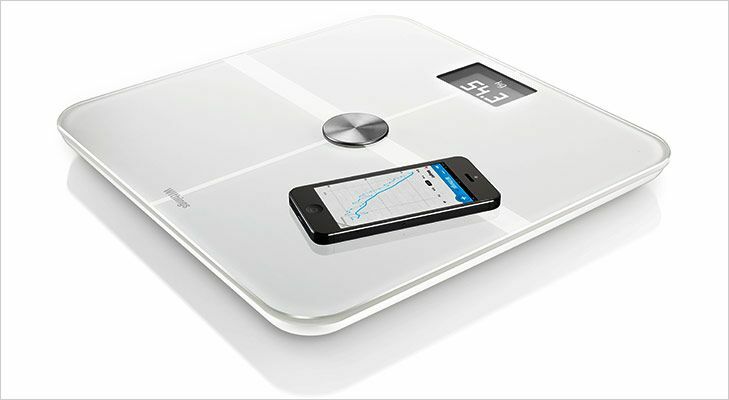 Smart body analyser measures your weight, calculates your body fat percentage, tracks your heart rate and reads out the room temperature. It can also be synced to your health tracking mobile app so that you can plan your diets and schedules. It also senses when your room is messy and instructs you to clean it. A refrigerator we always wanted, ThinQ is a 3-door refrigerator with an inbuilt Wi-Fi LCD screen. The screen is 8 inches. 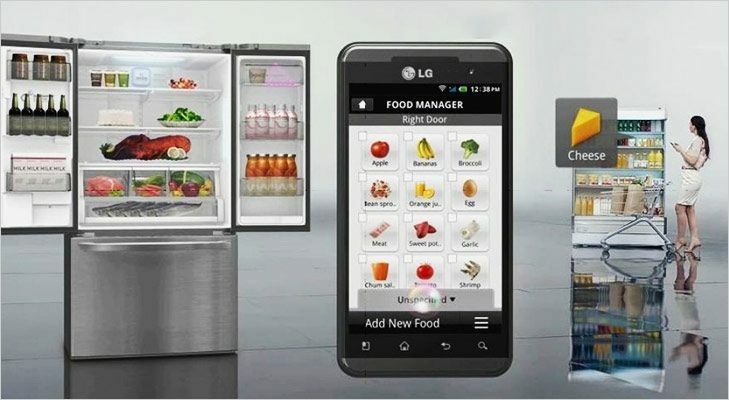 The LCD screen can be connected to your smartphone app so that you can look at the items in your fridge on the go and prepare a list of stuff you need to pick up from the supermarket. For those wishing to add some smartness to their homes, check out refrigerator offers on Flipkart and stay cool this summer! These are a few gadgets that make us believe that the future is here. 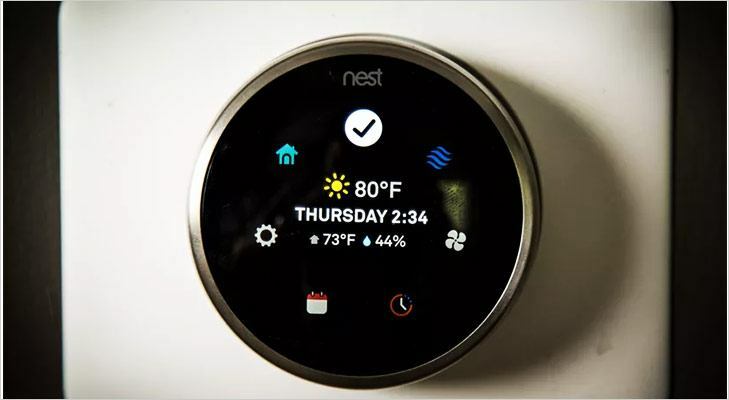 Truly, life is so much simpler and easier because of such smart gadgets.